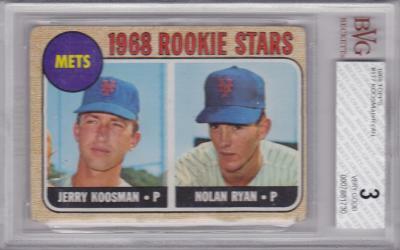 Nolan Ryan 1968 Topps #177 baseball card. 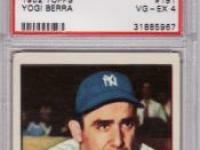 This 40+ year old, vintage baseball card has been professionally authenticated and graded by BECKETT. 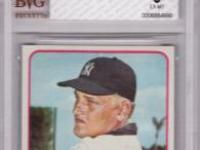 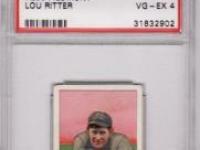 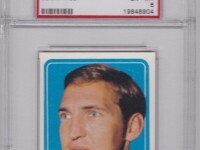 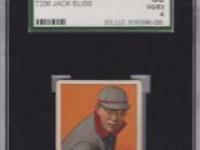 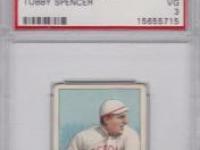 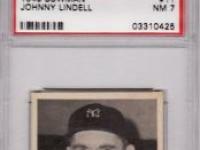 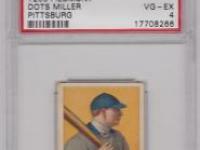 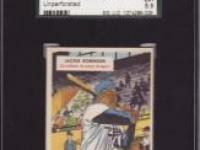 The card is graded BVG 3 VERY GOOD (VG) condition. 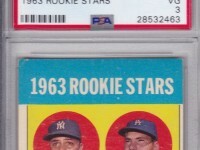 This is the ROOKIE card of the HOF legend and strikeout king, Nolan Ryan. 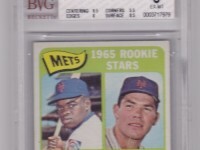 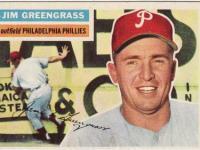 This card would make a terrific gift for any fan or sportscards collector.